When you plan your event with us, you'll have a dedicated team working with you every step of the way. Our team has more than 45 years of event planning experience combined, ranging from corporate meetings and weddings to family reunions of all sizes! Find out more about the experienced event and meeting planning professionals at Honey Creek Resort who can help you plan a memorable event. Read their biographies below! If you have any questions about hosting your conference or special event, please call 641-724-9600. Anne brings more than 20 years of hospitality experience to Honey Creek Resort’s group sales team. A veteran of the Des Moines & Ames markets, she has now set her sights on shaping Honey Creek’s success. She focuses on all-resort functions and special events as well as the day-to-day marketing of the resort. Anne is a proud alumna of Iowa State University and a member and Leadership Class graduate of the Iowa Society of Association Executives (ISAE), Central IA Group Travel Association, IA Lodging Association, and the West Des Moines Chamber & FUSE DSM. She is a guest lecturer for hospitality programs, spent years volunteering for her children’s activity committees, and mentors young hospitality professionals. Chief Cheerleader | Wine snob & book nerd; usually together | People professional | My loves and my $$ are at ISU | Harry Potter makes everything better | "In order to be irreplaceable, one must always be different"
Mallory has more than fifteen years of customer service experience, as well as eight years of sales/hospitality experience. She is creative, loves meeting new people, planning events, and is passionate about organization. Her knowledge of the resort helps keep each group gathering simple and stress-free. Mallory is a proud graduate of Grandview University, President of the Centerville Young Professionals, and volunteers with the Centerville Chamber of Commerce on its Pancake Day Committee. Organized Guru | Designer | Trailblazer | Whiskey Drinker | Mom of 2 + 🐾² | Love of Art, Coloring, Lego, Chocolate covered 🍓s & Raspberry Tea | "Imperfection is beauty, madness is genius and it's better to be absolutely ridiculous than absolutely boring." 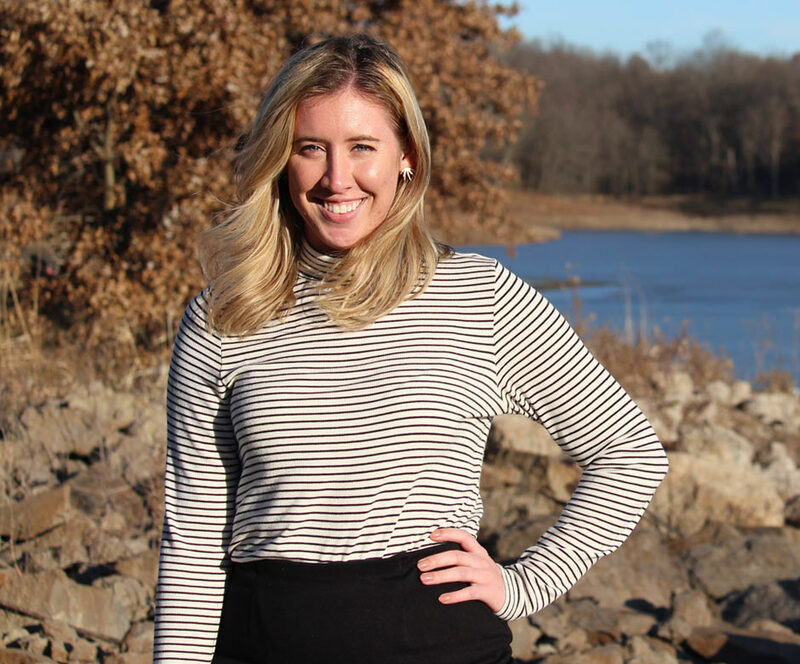 Delaney brings more than five years of event coordination experience to Honey Creek Resort’s group sales team. She is a go-getter, and loves creating an unforgettable experiences for every couple she works with. Delaney is a proud graduate of the Fashion Institute of Design and Merchandising Los Angeles, a member of the Centerville Young Professionals, as well as a board member for the International Association of Business Communicators. Southern Iowa Native | Reformed Picky Eater | Creative Force | Dog Mom | Big City Ideas | Musical Theatre Enthusiast | "Consider becoming the type of energy that no matter where you go, or where you are, you always add value to the spaces and lives of those around you." 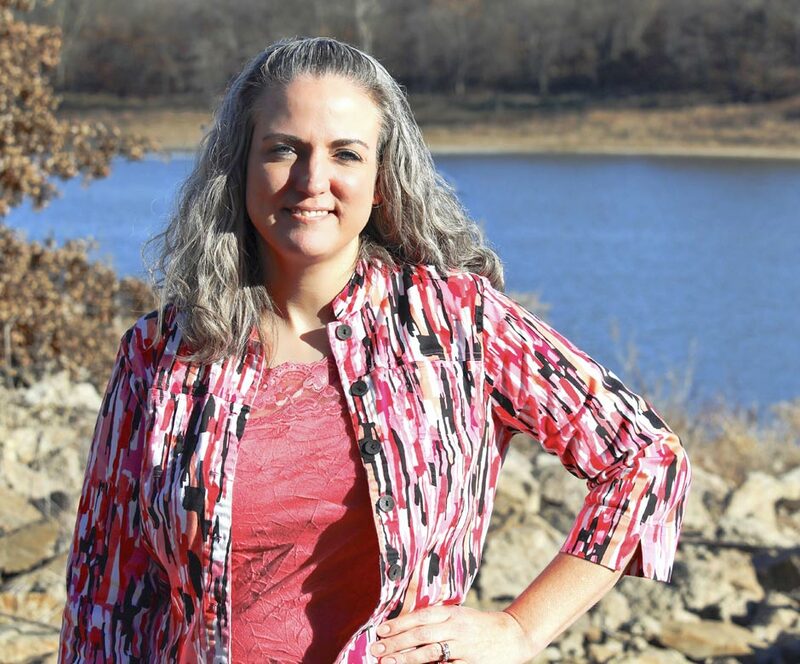 Marsha brings more than 10 years of experience to Honey Creek Resort’s group sales team. Her experience with catering, weddings and now exclusively corporate sales for the past five years makes her an expert on the resort and all it has to offer her clients. She is passionate about giving her clients an experience they will find seamless and unique. 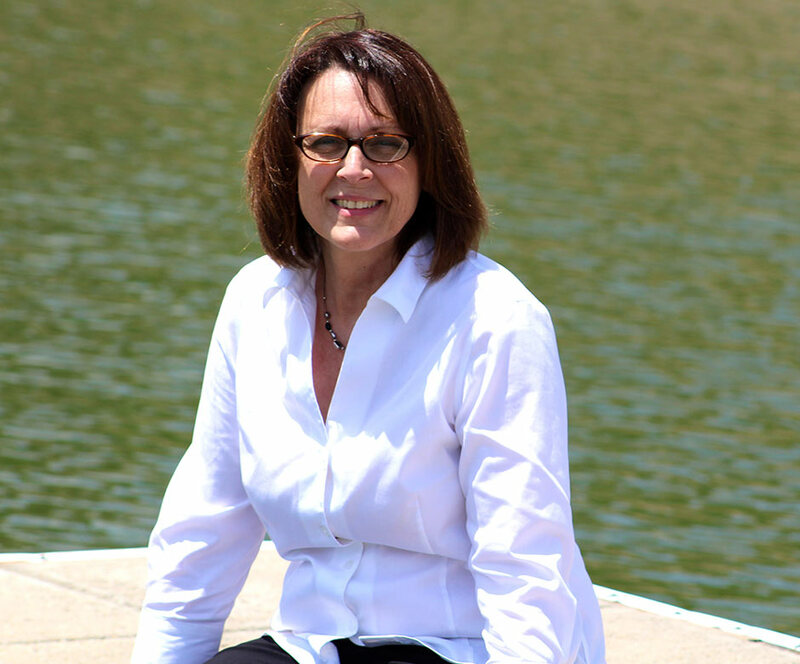 Marsha serves as a board member on the Centerville-Rathbun Lake Area Chamber of Commerce. 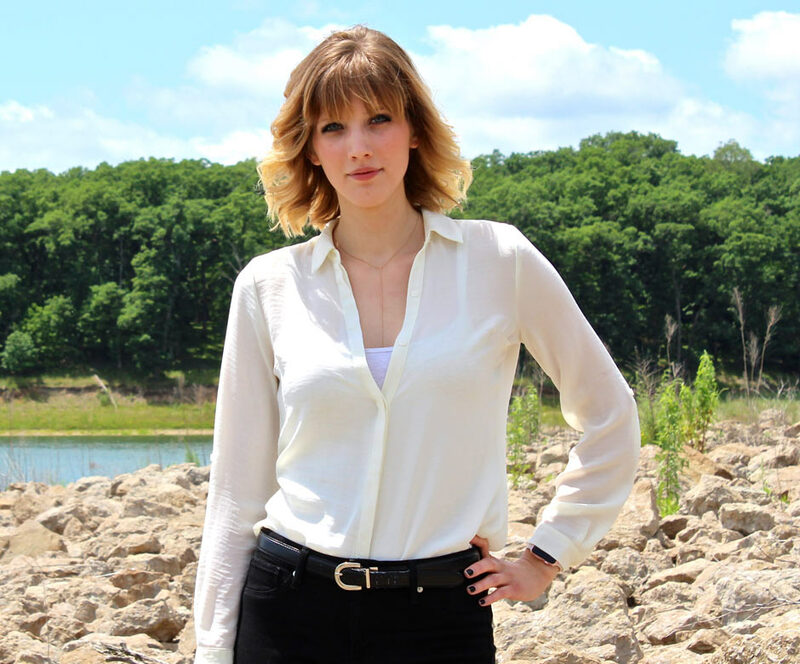 She volunteers with the various chamber events and the Arc of Appanoose County. Farm-raised | Loves DIY | Connoisseur of cheap beer | Mom and Grammy to 4 and 4 | Hospitality biz-lifer | Excels at laying it on the line | "We have to feel for one another if we are to survive." Julie brings 16 years of customer service and management experience to the group sales team. 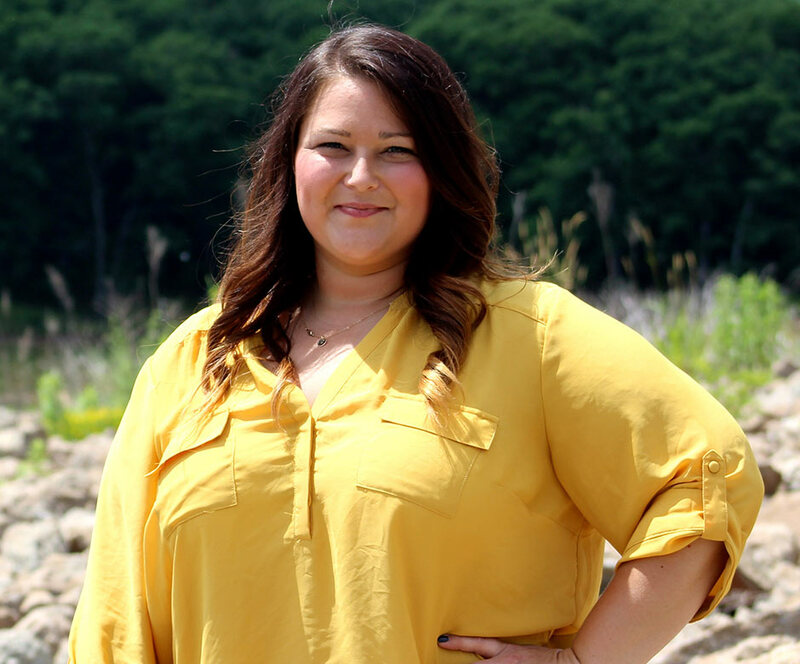 She has worked at Honey Creek Resort for two years, starting as Front Desk Manager, then transitioning to Sales Assistant. She supports the group sales team and Director of Sales with guest questions, details, billing, and whatever else is thrown her way. She earned the Highest Award for Achievement and Certificate of Achievement from a Dale Carnegie course in 2012. Some of Julie's passions include helping people, being able to listen to their concerns, and making a change in their lives. She always wants to try new things, and loves to learn about things that interest her! Julie is a perfectionist when it involves making items for other people. Her hobbies include making barn quilts, custom cups, reading and all things art. She would like to skydive and go to a musical someday. Proud Mom, Gamma, and Wife | Art Lover | Binge Watcher | Chocolate Connoisseur | Interested in antiques because they carry a story | Homebody but yearning to travel more | "It is not enough to have lived... but how many lives you were able to change along the way." 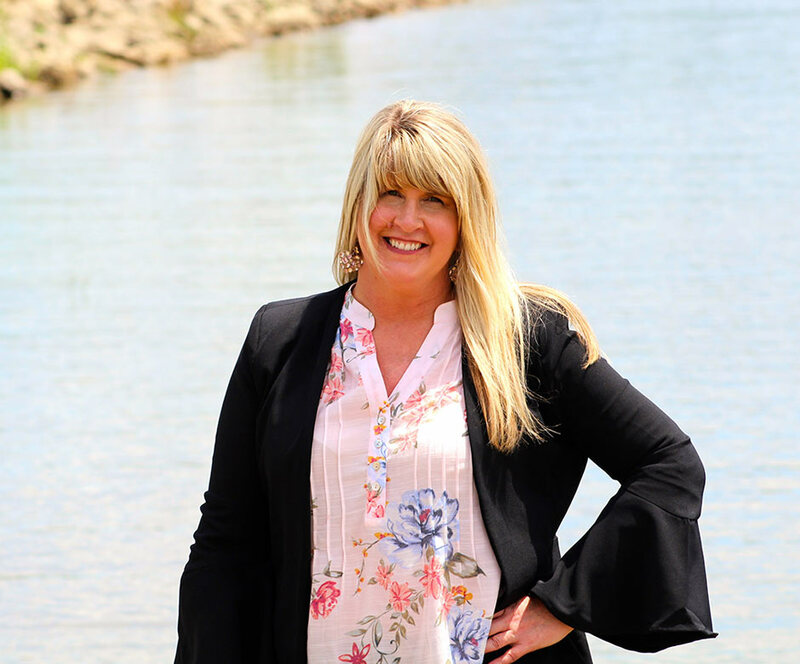 Casara brings two years of experience to the group sales team at Honey Creek Resort. She loves focusing on catering and bringing the guest visions to life. Whether it’s a family reunion, corporate meeting, or retreat, she is the one to go to for menu and event planning! Her background in customer care helps her provide the best experience possible for Honey Creek’s guests. She is a proud graduate of Buena Vista University and a member of Wayne County Child and Family Abuse Council. Breakfast Buff | Professional Party Planner | Hair changing with the seasons | Happiest with a "Fuzzy" | Expert in all things "Criminal Minds" & the justice system | Occasional extrovert, but would rather play with her cat | "A place for everything and everything in its place."